3 Beds 1 Bath 1,398 Sq. ft. 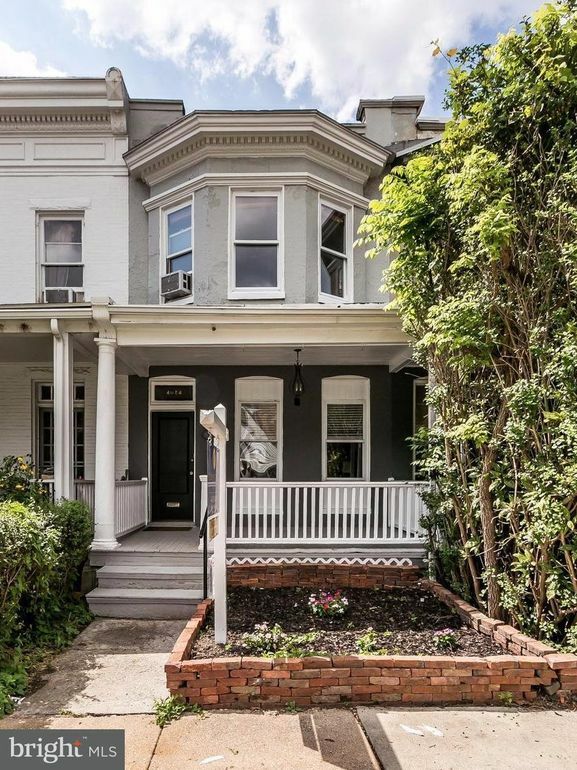 Fantastic Porchfront home in happening Hampden, Rotunda, The Avenue, Hopkins, 83 and more! 3 Beds, New Full Bath and Gourmet Kitchen, Wood Floors, Sun Room, Large Basement with High Ceilings with tons of space for rec room, studio additional bedroom. New Boiler, Freshly painted. Don't miss this opportunity!